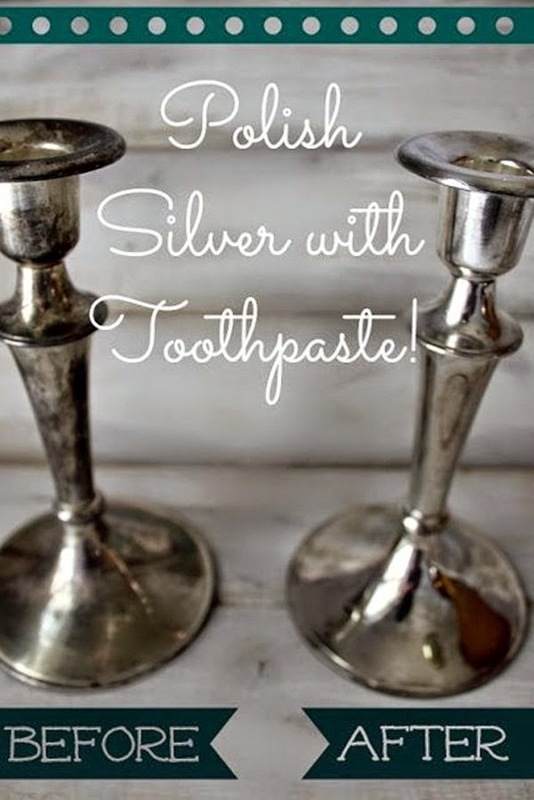 8 Different Ways To Use Toothpaste You Never Knew About! You already use toothpaste at least twice a day, every day (or we hope you do, anyway! 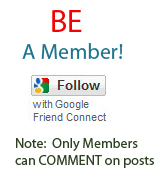 ), but did you know that it can be used for more than just cleaning your teeth? 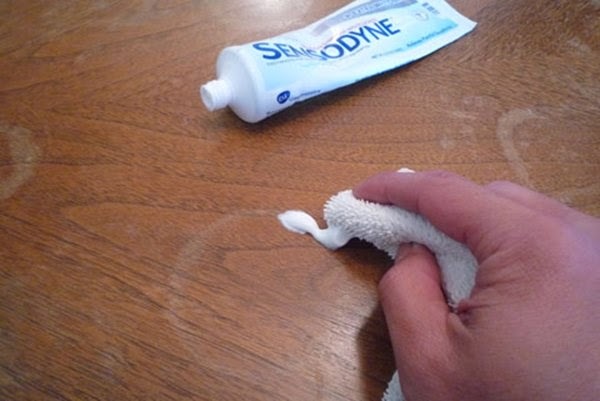 There are numerous ways that toothpaste can be utilized around the house, for cleaning tasks and more. It’s amazing how many different types of household products you could get rid of, just by using toothpaste. 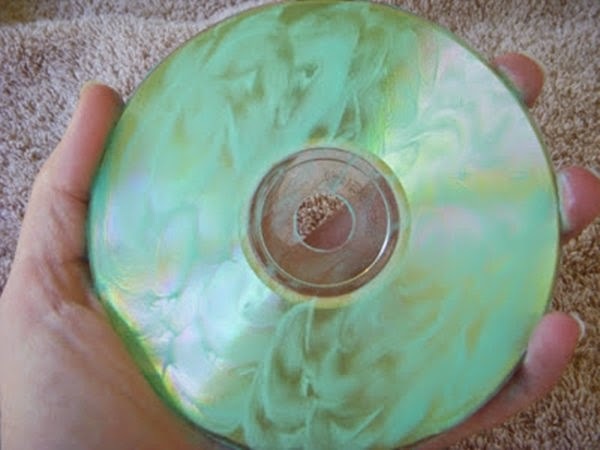 1) Use toothpaste to repair CDs or DVDs with small scratches. 2) Get rid of water rings on wooden furniture. 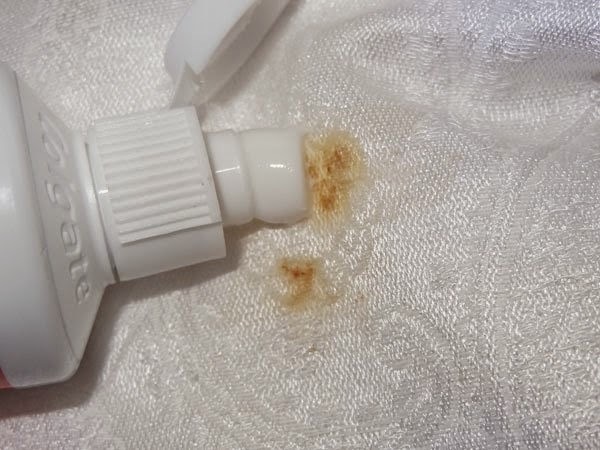 3) Remove stains from fabric. 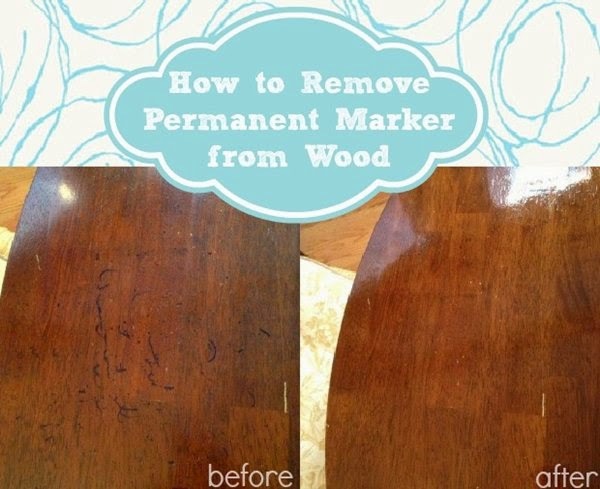 4) Get permanent marker off wood. 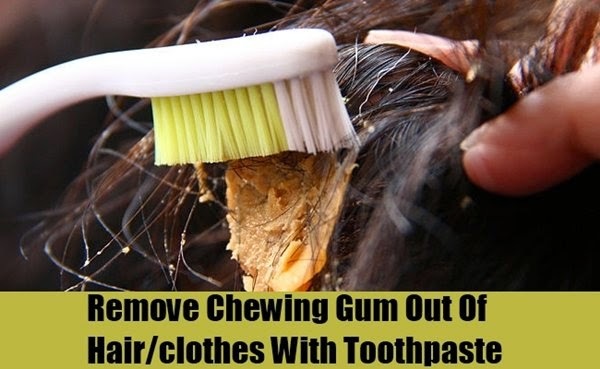 5) Remove gum from hair or clothing. 7) Dab toothpaste on zits to help get rid of them faster. 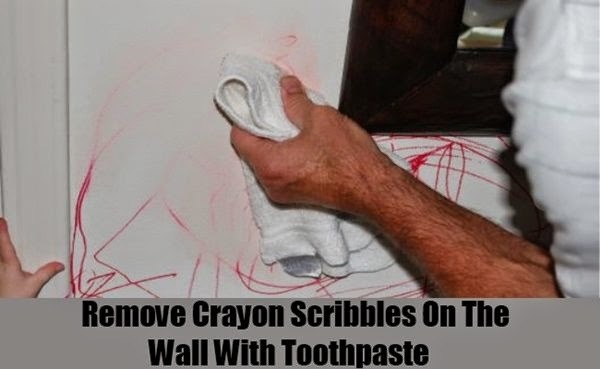 8) Get crayon off your wall.